Nic and I had a practice room date night tonight! 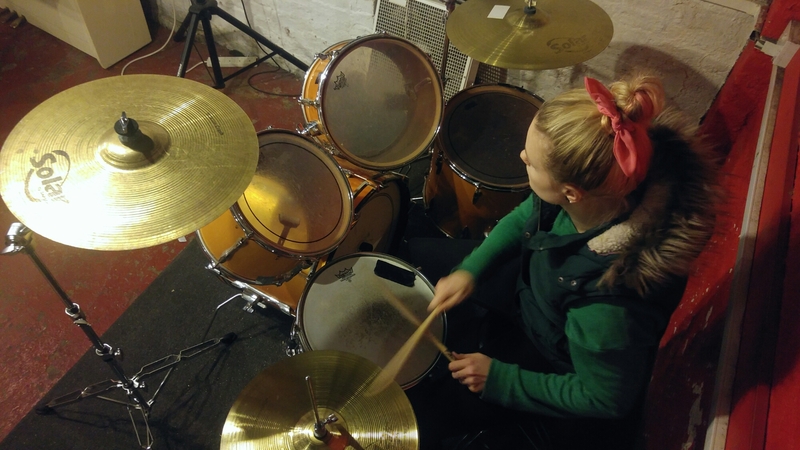 I used to play the drums years ago, so it was so much fun to crack out brand new sticks and have a session. I’m so excited to get better again! 26/11/16 – Camden day out!